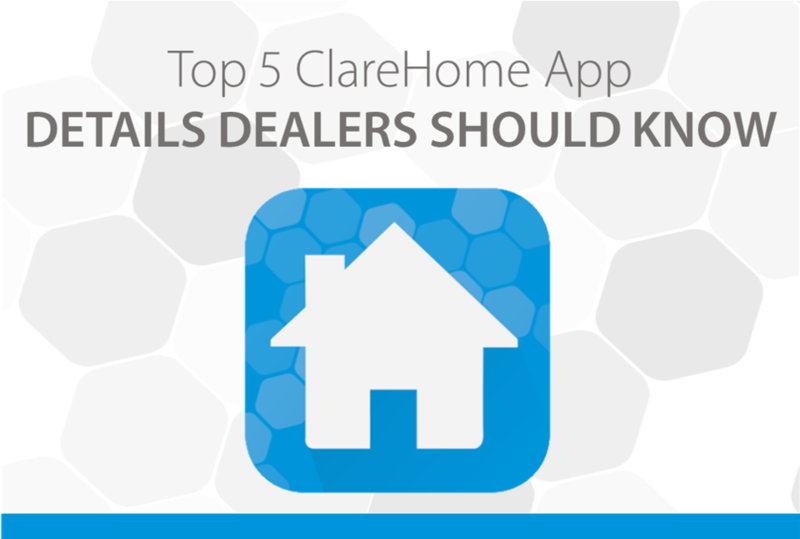 The ClareHome App is the most powerful smart home automation app in the industry. 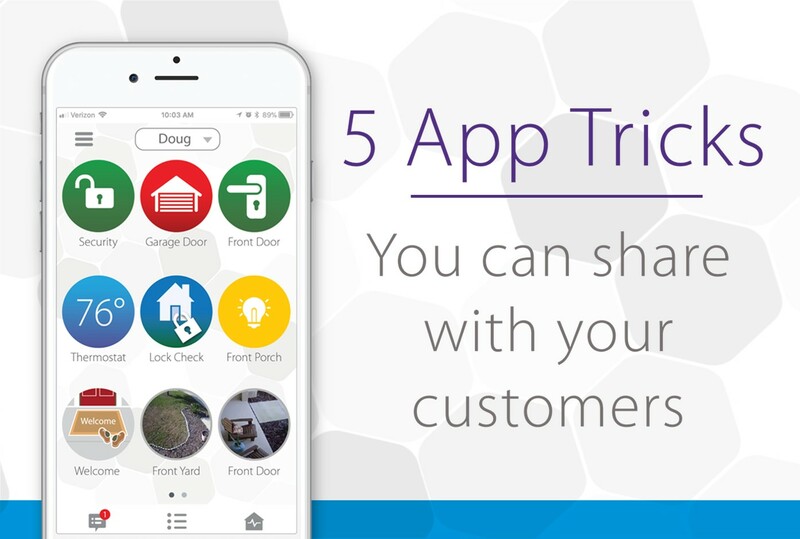 Here are 5 tricks every dealer can show their customer to give them a better smart home experience. The ClareHome App is the most powerful smart home automation app in the industry. Here are 5 key details every dealer should know.